The following is a list of published CDF Reports. Only reports authorised by Project Management are available for viewing. 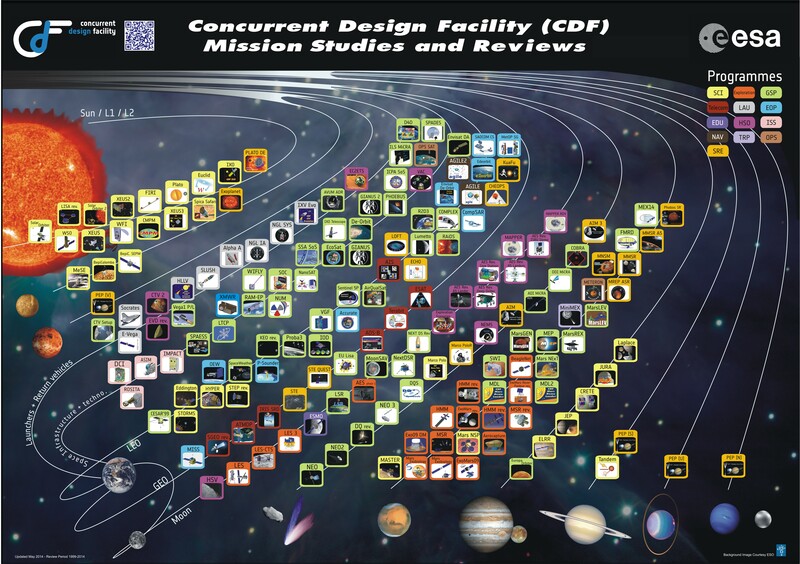 For a complete list of CDF Studies/Reviews click here.